Several models for the print-and-scan channel are available in the literature. 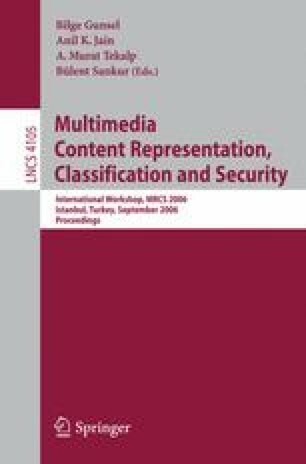 We describe a new channel model specifically tuned to the transmission of two-dimensional bar codes and which is suitable not only for scanners, but also for time/space-variant scenarios including web cameras or those embedded in mobile phones. Our model provides an analytical expression for accurately representing the output of the print-and-capture channel, with the additional advantage of directly estimating its parameters from the available captured image, and thus eliminating the need of painstaking training. A full communication system with a two-dimensional bar code has been implemented to experimentally validate the accuracy of the proposed model and the feasibility of reliable transmissions. These experiments confirm that the results obtained with our method outperform those obtained with existing models.